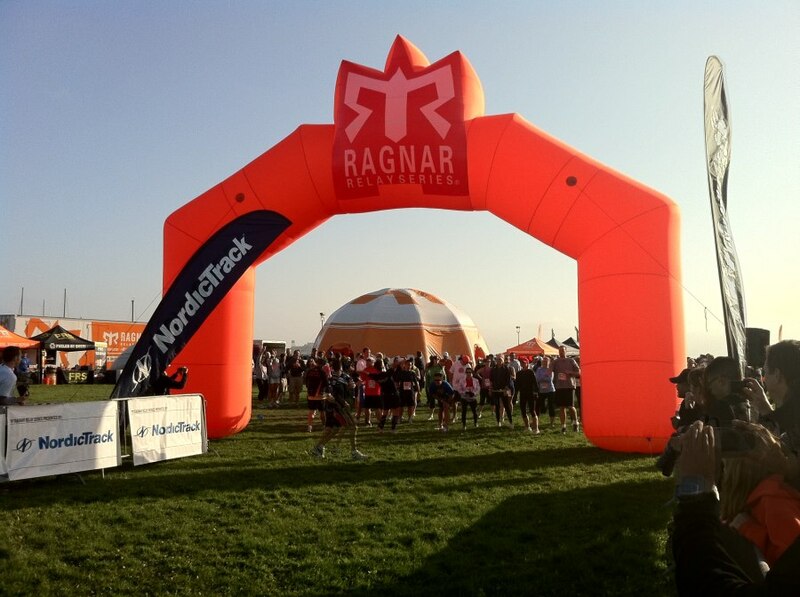 For those of you who don’t already know I have signed up to run the Ragnar Relay in April with Team Tough Chik! I am super excited about this and yet a little terrified at the same time. Part of me is terrified because I am honestly not sure I will be able to put the training to be able to run my legs. Another part is terrified because it is a team and I really don’t want to let the other members of my team down. Another terrifying part is that this is a really long race and quite a challenge for me. 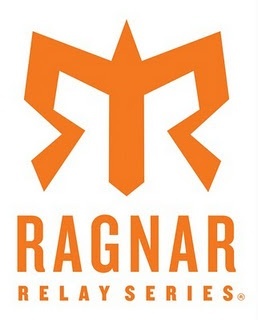 So what is Ragnar Relay you ask?? I have heard about it and read about it over the years and always thought it sounded like fun. Well this year Tough Chik put together a team and I signed up. Everyone that I have talked to that has run it said it was one the most fun experiences they have had as a runner. Thankfully our team is in it for fun and not for the competition. 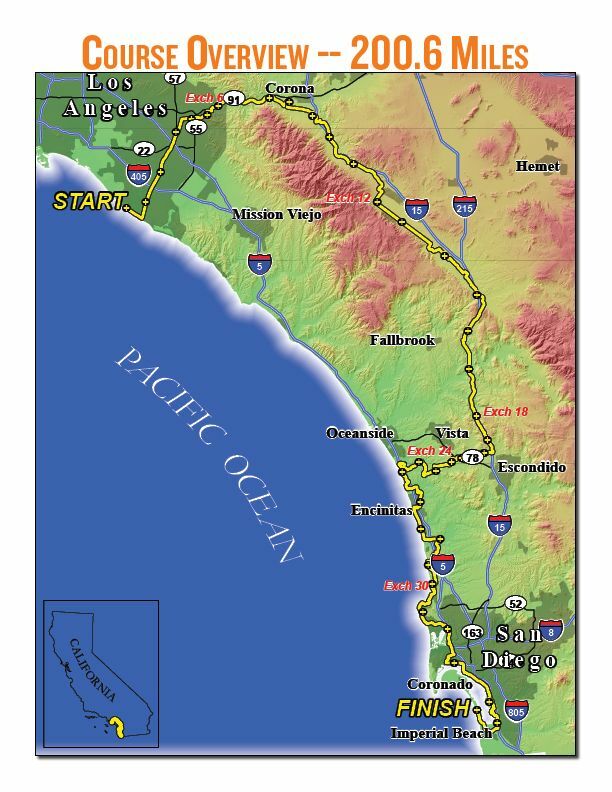 We are running the Socal Ragnar Relay the first week of April. Our team consists of women from all over the country. I am so excited to meet the other tough Chiks and did I mention my mom is running it too! That’s right I am on a team with my mom. My dad, uncle, and cousins are also running it this year but they are one a different team (more competitive). While training is proving hard with all this snow and ice I am looking forward to the event and each day reminding myself that I need to do training runs with this goal in mind! Since some days it is just too slippery for me to want to run (I’m afraid of injuries), I started doing this at-home crossfit workout. So far I am really sore. That’s a good things right? Next week starts my actual Ragnar training schedule so hopefully I will get more runs in! So over the next few months, I plan (doesn’t always happen) to write more about my Ragnar training and preparations! Plus I am planning to take a video camera with me (possibly borrow a gopro) do that I can make a fun video for our team after!